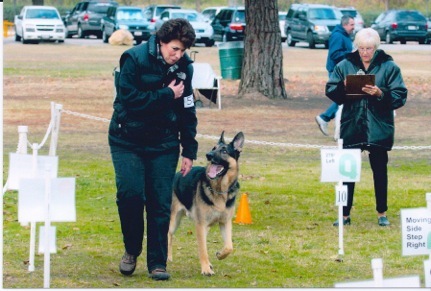 Rio Hondo Kennel Club will be holding their shows at Cal Poly Pomona this weekend. For more info Jack Bradshaw. Also, on Sunday the Hollywood Dog Obedience Club will be holding their annual obedience & rally trial at Woodley Park in Van Nuys. For more info.